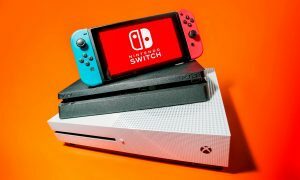 Nintendo is now selling dock-less Switch consoles in Japan, and as expected, people are buying them. 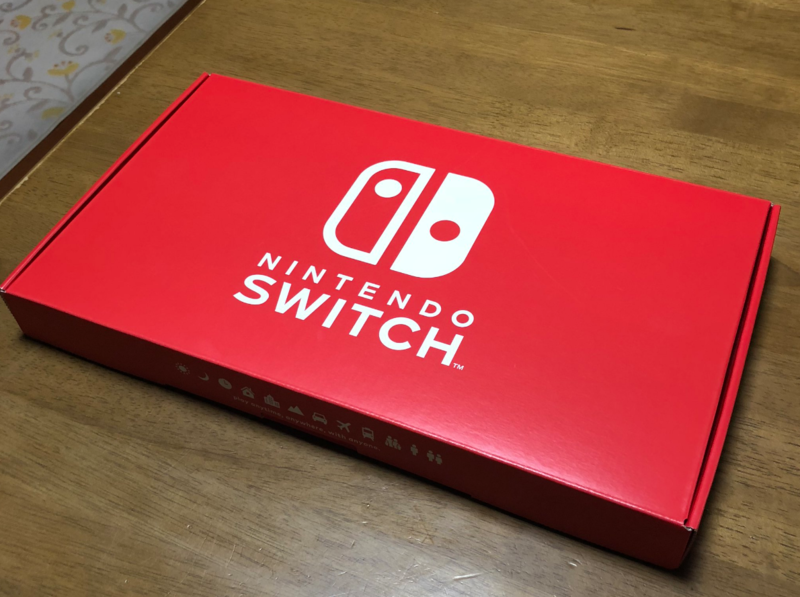 A Twitter user shared his new dock-less Switch console to show what the packaging looks like, and it’s quite a simple, minimalist box with just the console and Joy-Cons. 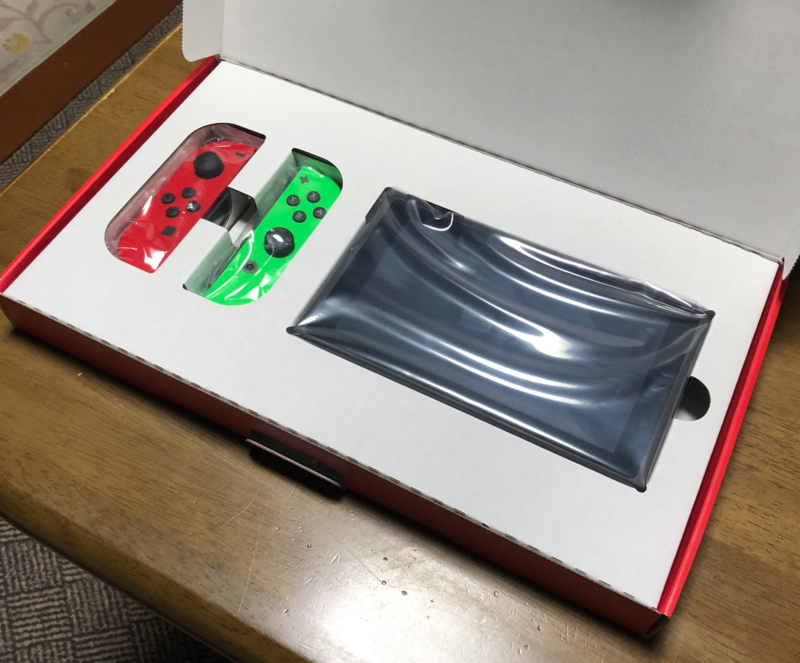 The dock-less Switch console is on sale in Japan only and includes no dock or charging adapter. 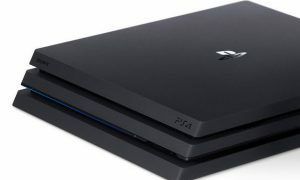 It retails for about $50 less than the regular console. Nintendo has said that they have no plans of offering it in the West, but if they did in the future, would you buy it? Let us know in the comments section below!